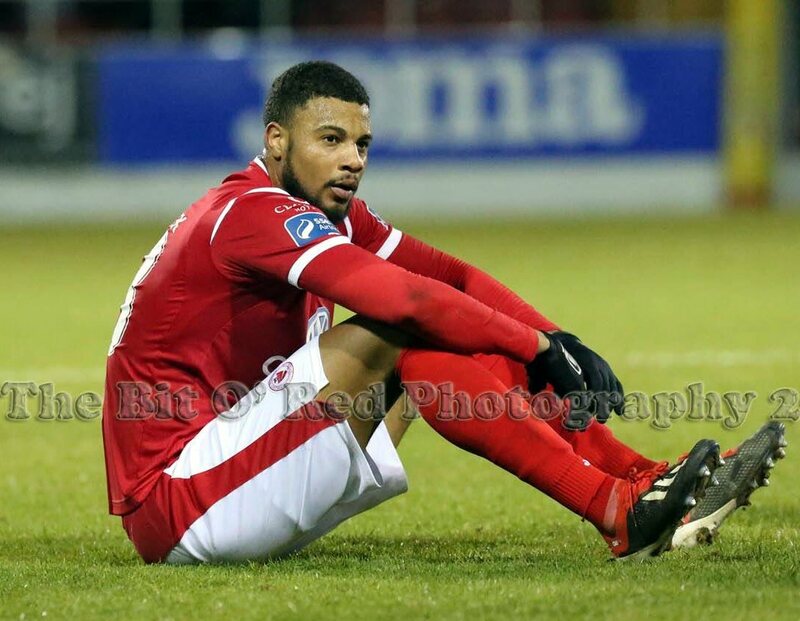 Dante Leverock and his Sligo Rovers teammates went down 2 – 0 to Derry City in their return to Irish Premier Division action. Due to several players out on International Duty, Sligo would play their first game in 13 days and the rust showed. After a scoreless first half Derry City took the lead in the 59th minute when David Parkhouse scored, the lead would be doubled in the 90th minute when Ciaron Harkin found the back of the net.